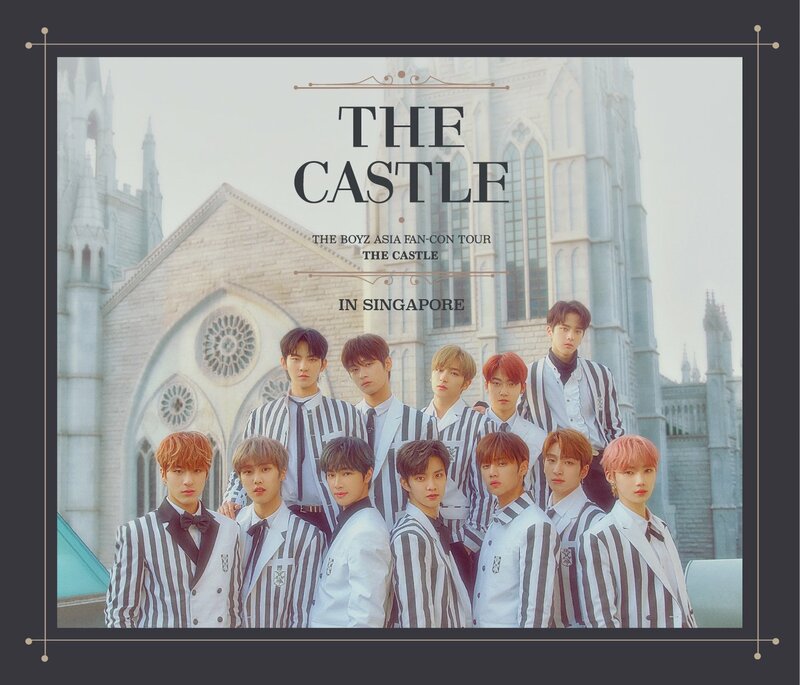 Korea is known for its wide range of lip products with bright and loud colours while having a chokchok (moisturising) formula that makes your lips look so kissable; one that we all wished to have. 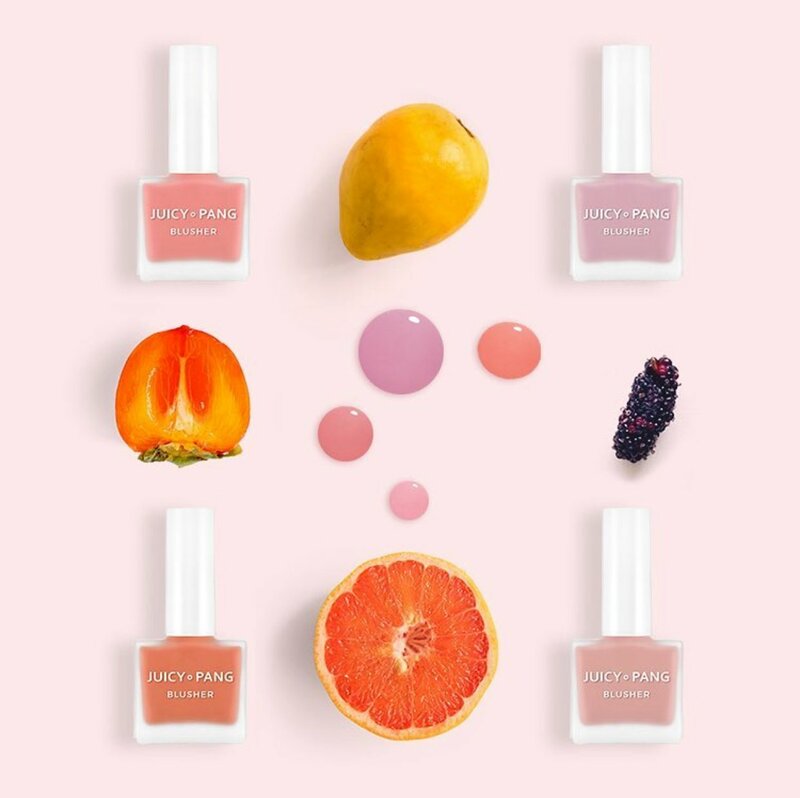 Even though these bright and loud colours are still as popular now, Korean beauty trends has been shifting towards the MLBB colours. 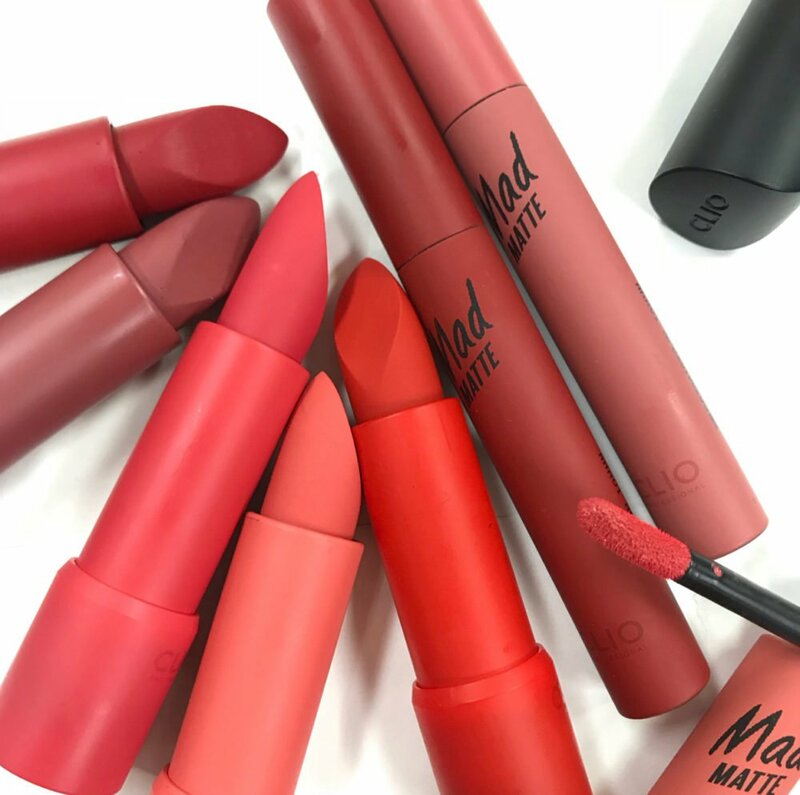 These MLBB colours are targeted at those who would prefer not to have a lip colour that screams “loud” and is wearable on day-to-day occasions. 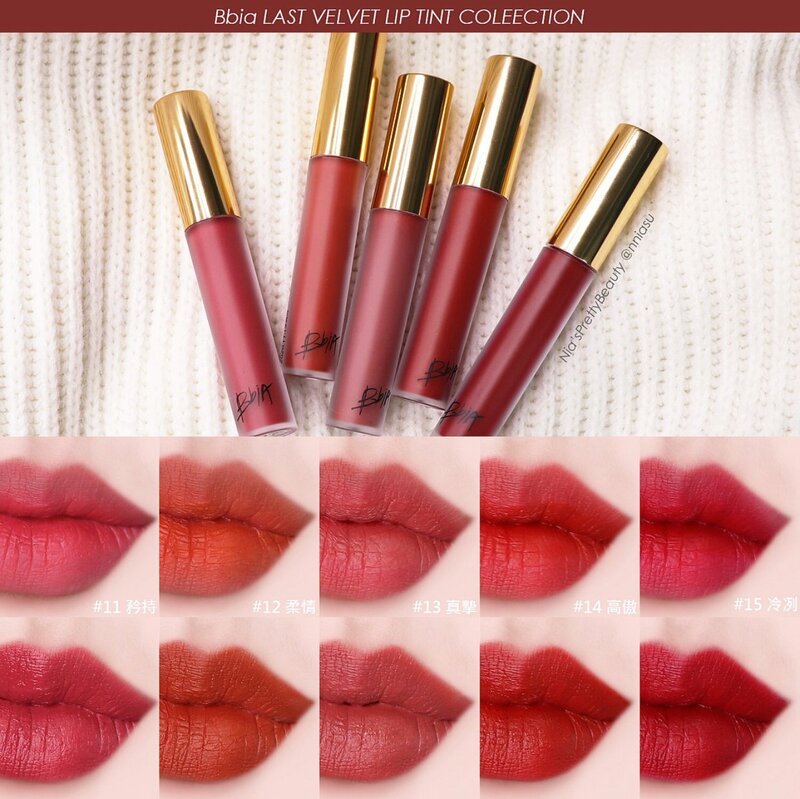 Singaporean girlies, if you do not dare to try korean lip products because of their bright colours, it’s time to try the MLBB formulas now! The k-beauty scene is very much into the semi-matte formula these days, with brands introducing semi matte formulas on their products (eg. 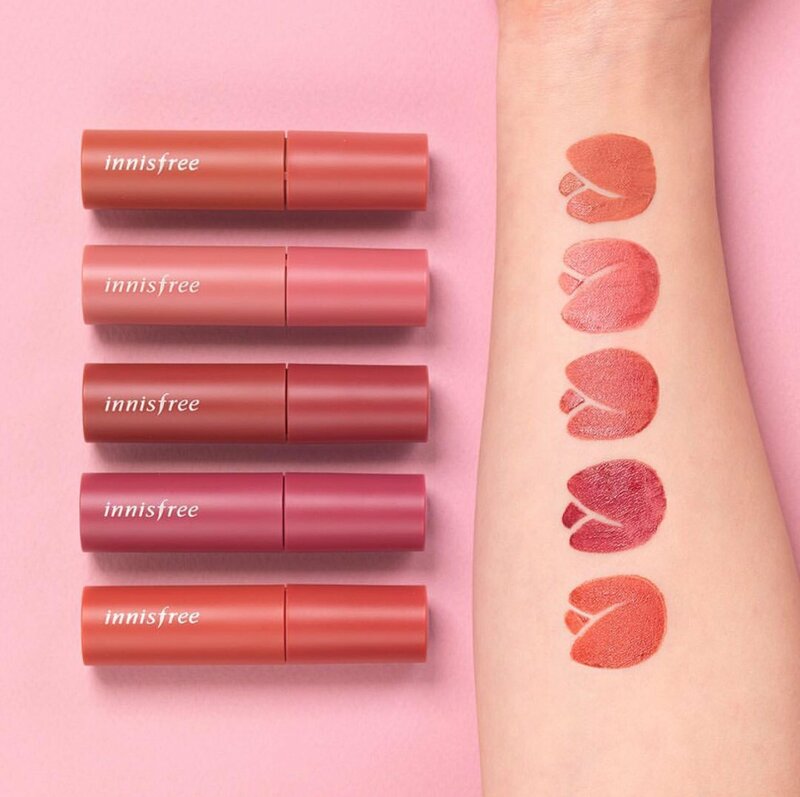 Innisfree lets you select how matte or chokchok you want your foundation to be), and especially during the summer where you definitely need the matte. 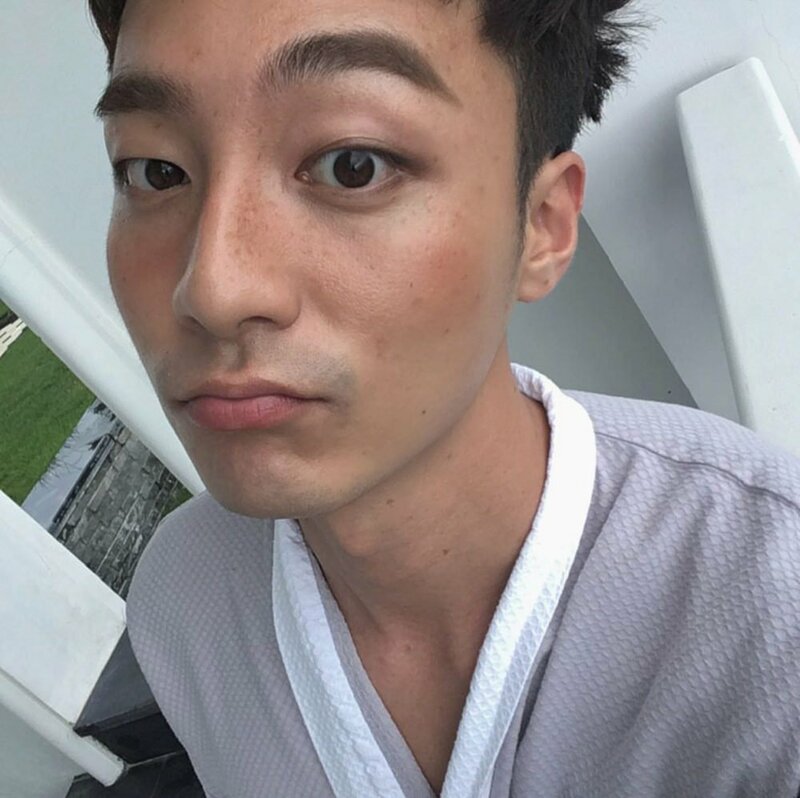 Unlike the western full-on matte products, koreans in general still prefer products that feel moisturising, especially in their dry climate conditions. So, why settle for one when you can have the best of both worlds? And ta-ta! 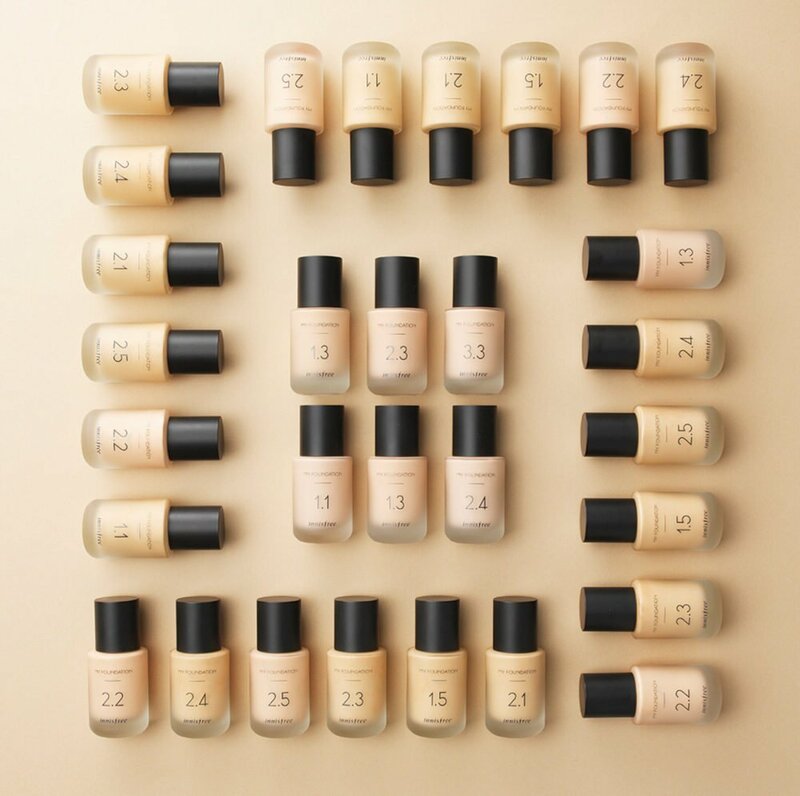 There you have it, semi-matte formulas for you. 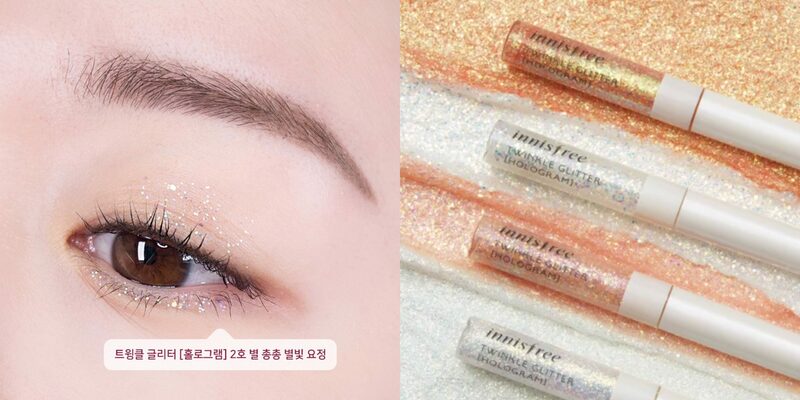 This is definitely a huge reversal from the chokchok beauty obsession that koreans used to have. If you do not already know, sun protection is a very essential skin care regime. So girlies, no make-up nevermind, please apply your sunscreen everyday! The trick to having a good skin is to start young in sun protection, and that is also how koreans in general have such fair and nice skin. 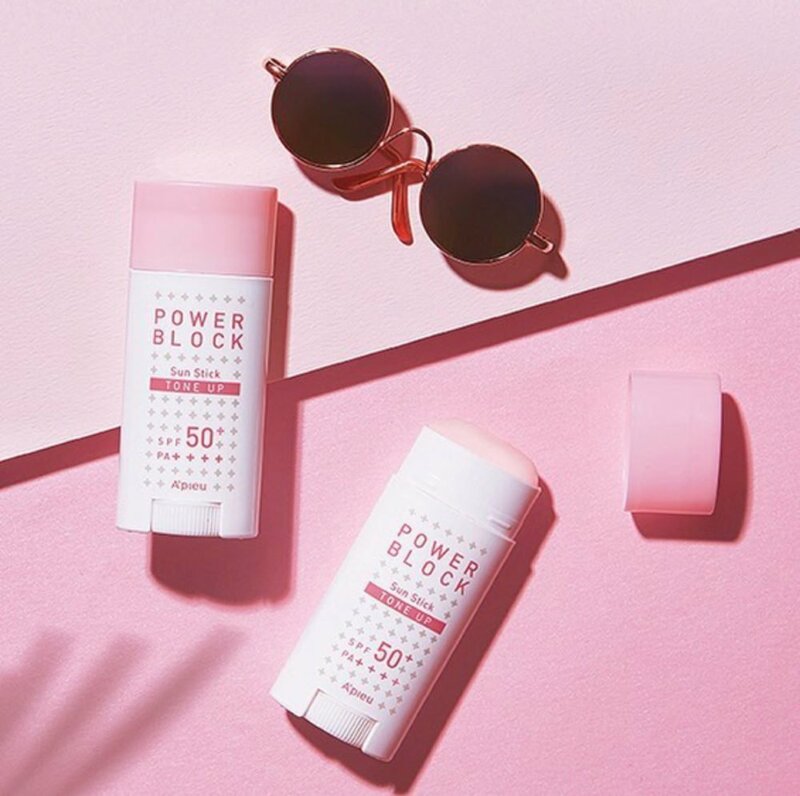 The k-beauty trend this year that we have noticed is the introduction of sun sticks, in which the sunscreens are made into balm formulas, where you can apply it directly onto your skin like a lip balm. It is made for easier application, and it seems like the formula is more lightweight than the usual cream formulated sunscreens. Maybe it’s because of the weather, or perhaps it’s summer, having freckles on your makeup is an in thing nowadays. 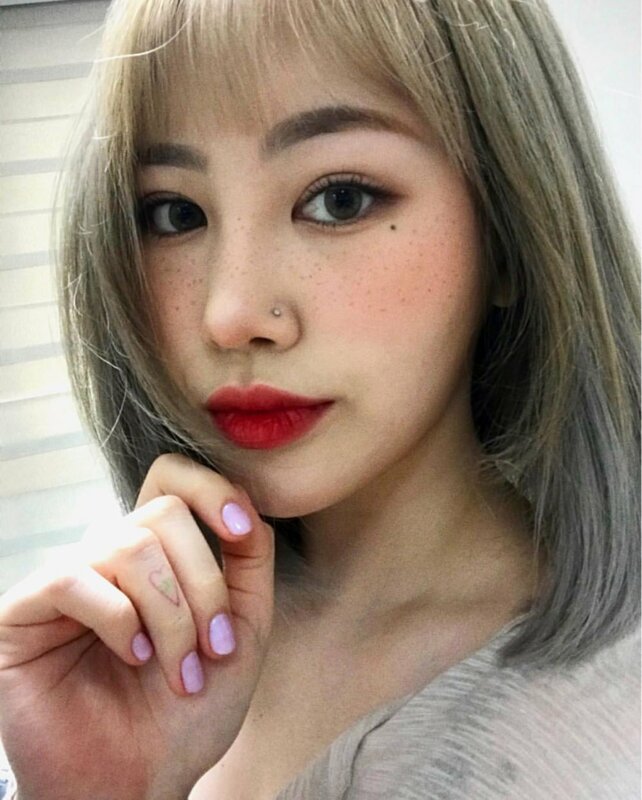 The freckles helps to achieve a more beach-girl, healthy-sunkissed look than the usual makeup, making it more natural, ironically. More so with summer, and the whole “festival makeup” look (which will be further explained at the next point), the freckles makeup look completes the vibes for summer! Surprisingly with a shift of perception, what was once a blemish, has now become a trend. “Festivals” in Korea, would very much be like Ultra in our context, where people, especially young people, hang out and enjoy music. With that spoken, the attire and makeup that suits the occasion also has a part to play in setting the mood. 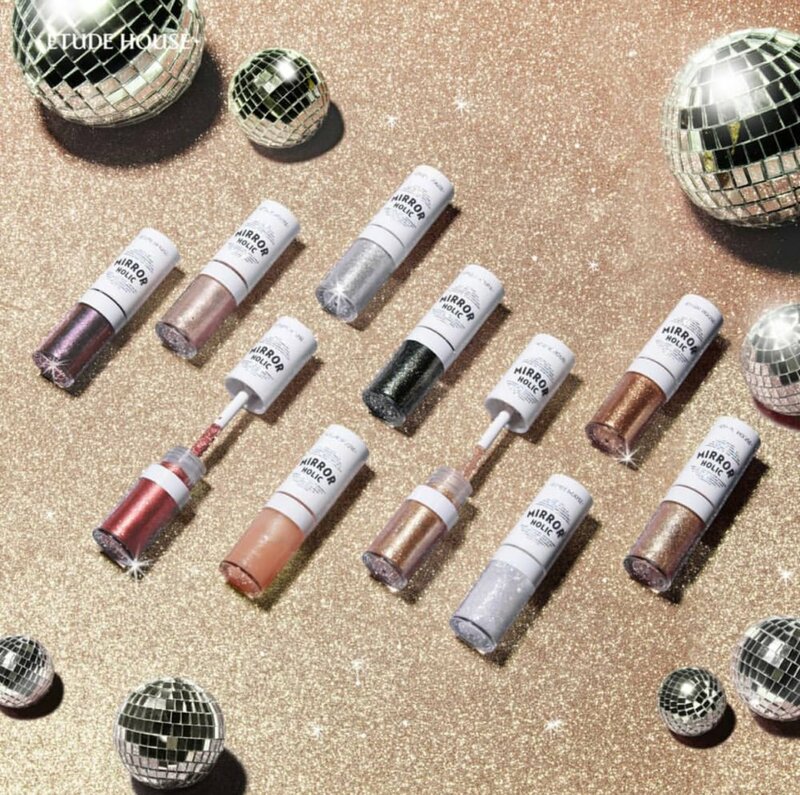 While we associate festivals as fun-loving with bright and good vibes, we now translate them into the makeup context and yes, you’ve guessed it; with ultra (pun not intended) shimmers and glitters on the face. As you banjakbanjak your way through, I hope some handsome oppa notices you! Don’t want to risk a permanent colour on your hair and then disliking it at the end of the day? Fret not! 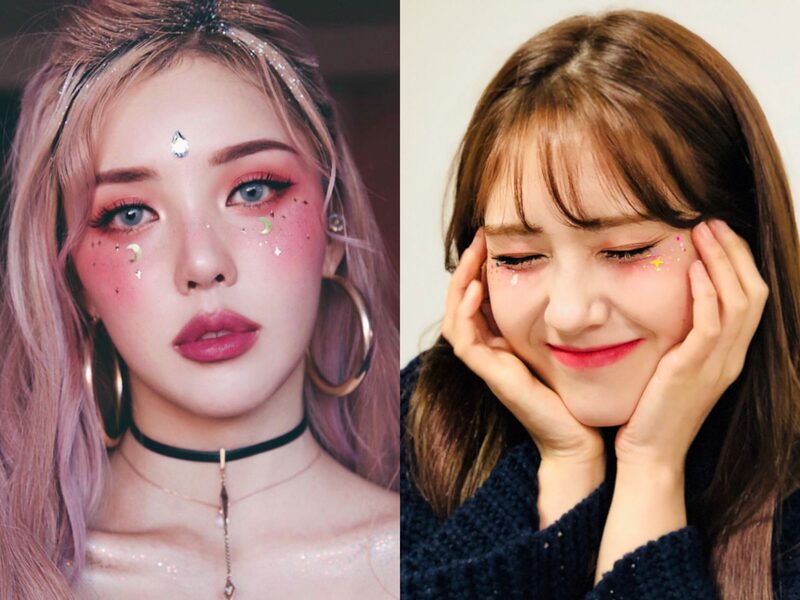 K-beauty trends are here to save you! 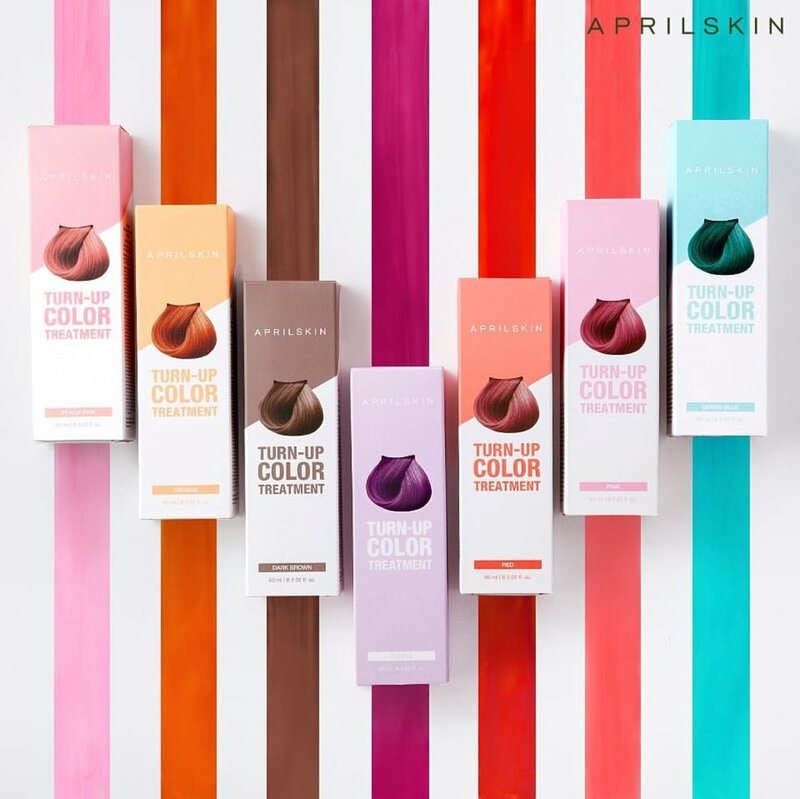 With these hair colour treatment products in the market, you can easily switch your hair colours every alternate months or even bi-weekly. Not only that, these hair colour changing products contains hair treatment ingredients which should not harm your hair like dyeing does, and makes hair dyeing a less tedious process. Furthermore, with the whole “festival makeup” trend, you may use this chance go crazy with your hair colours and you can be sure that they do not last long if you ever regret them! Firstly, girlies with thin lips, congratulations! 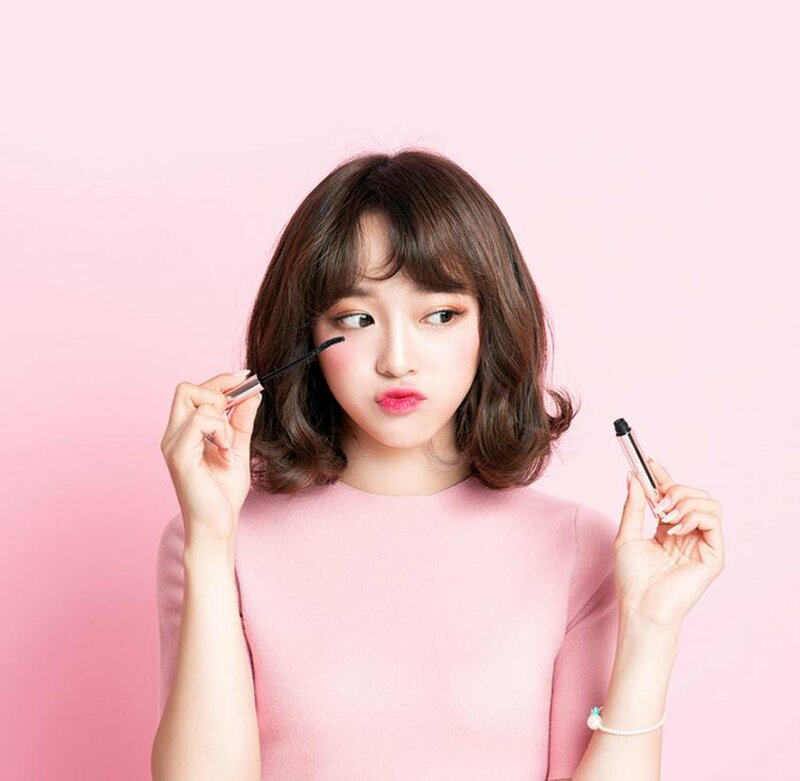 Overlined lips are usually drawn to define the lips and to achieve a more fuller and plumper lips, and now, it’s a trend in the k-beauty scene! So, if you have slightly thin lips, you can definitely achieve a more fuller and plumber look with over the lips makeup. And if you are already endowed with fuller lips, why not try overlining your lips for a even plumber pout! But don’t say we never give warning, please do it with caution and know what best fits you! You definitely do not want to overdo it and end up with a sausage lips at the end of the day. 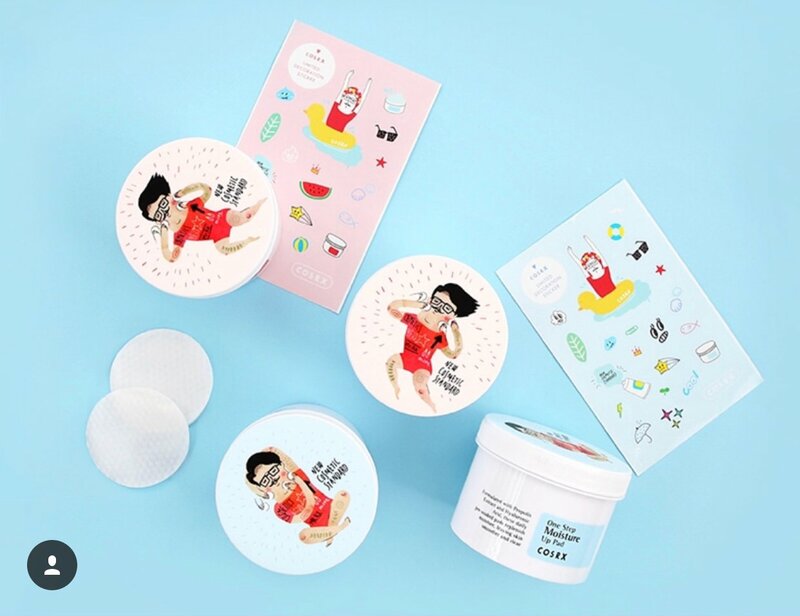 Korea is known for their skincare products, ranging from using food ingredients, plant extracts, and even snail slimes to offer to consumers the best skin care products in the market. 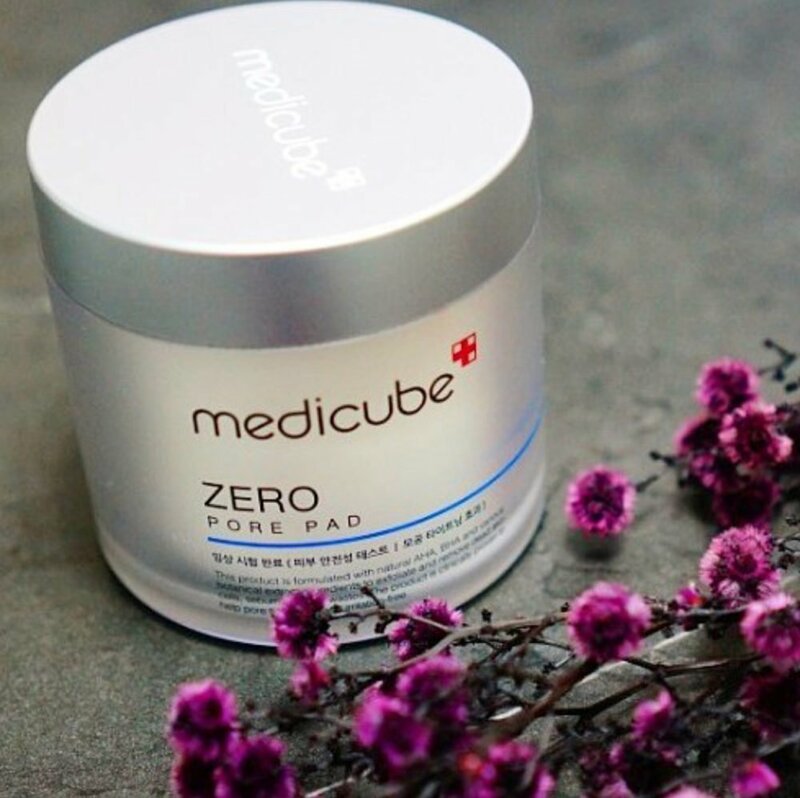 Also, while korean skincare products are known for having multiple benefits in one single product, it has now evolved to products with medical benefits that could heal your skin or deliver clinical results. 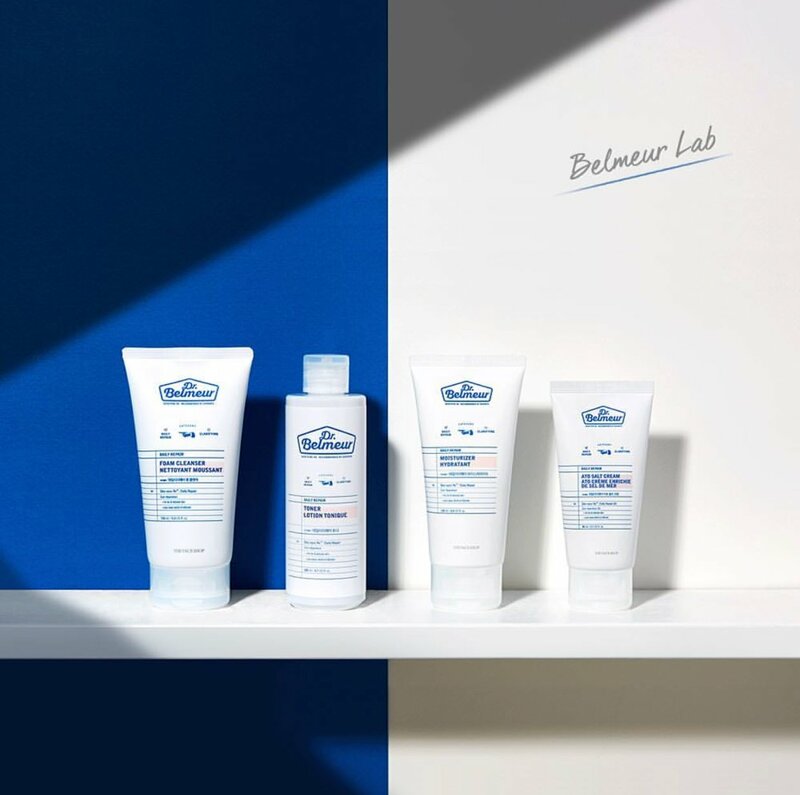 Roadshop brands are working with dermatologists to provide customers with effective yet affordable products to heal your skin. Bless whoever that thought of this idea, which could potentially save us from burning a hole out of our pockets! 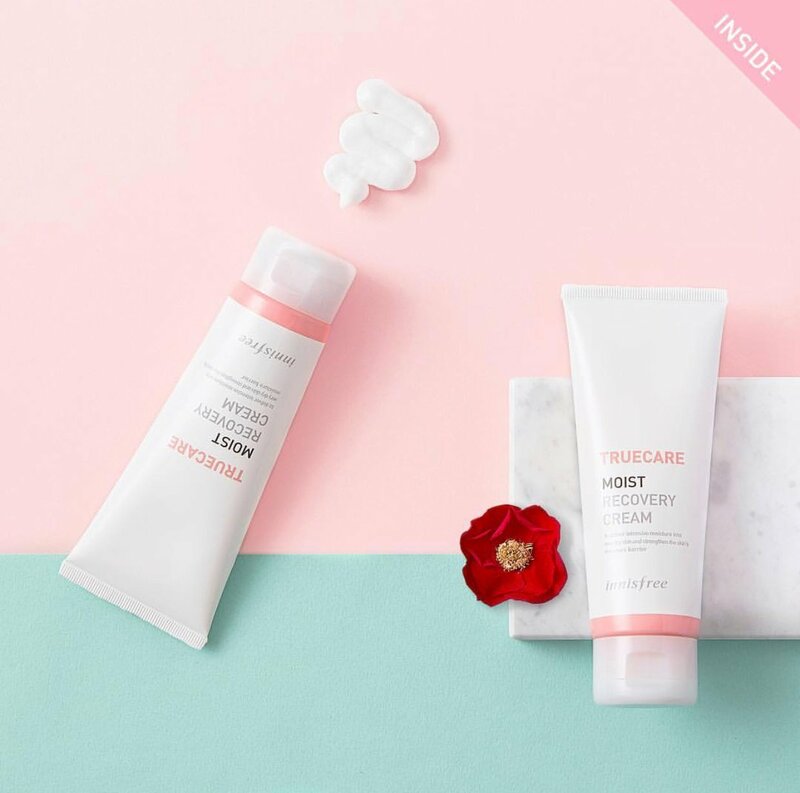 I can boldly assume that anyone interested about skin care would know about the oh-so-famous COSRX One Step Pimple Clear Pad, where k-beauty junkies raved about how good this product was (and it still is by the way). Since then, many roadshop brands hopped onto the bandwagon and started releasing products that are similar to what COSRX has done. Also, following up on our previous point, these products usually contains medical components that heals your skin. Furthermore, by having these in facial pads form, makes cleansing and skin care way easier! 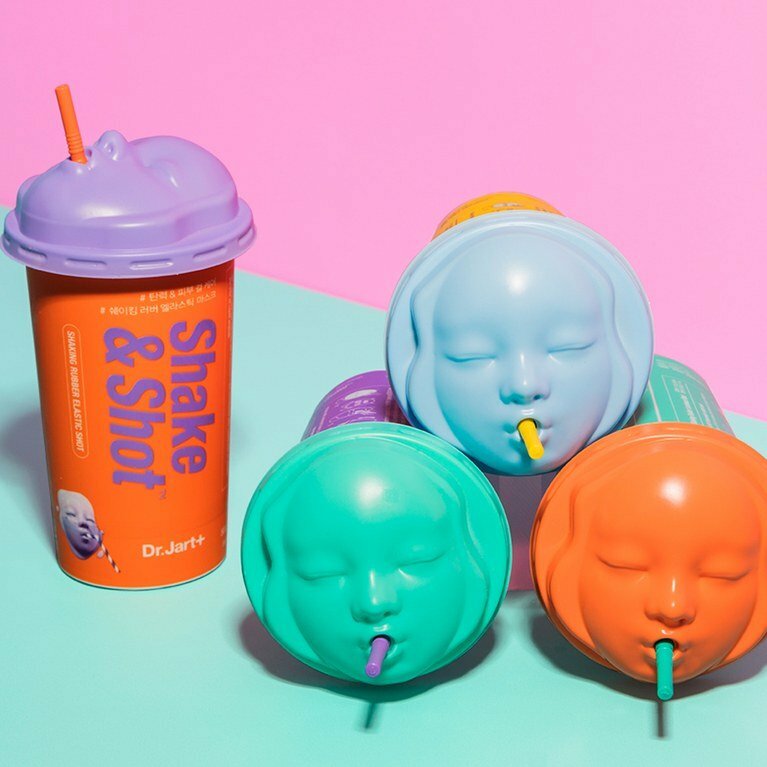 Meanwhile, we shall continue to conform to our lazy selves with all these amazing and brilliant products. 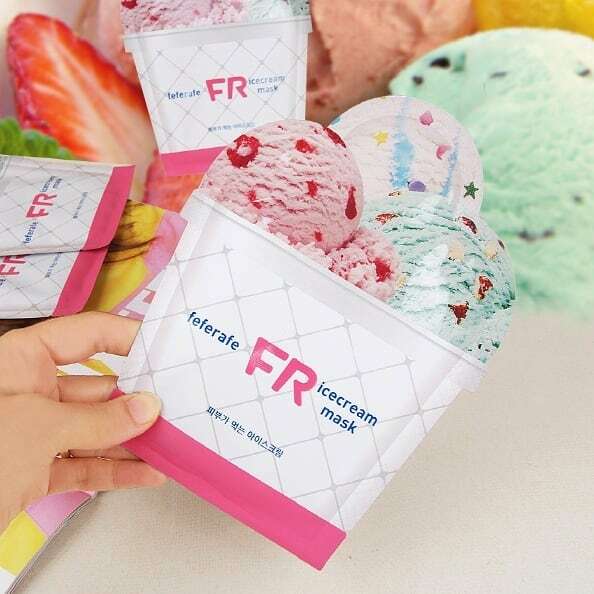 Facial masks have always been the “must-buy” item from Korea, not just because they’re much cheaper there, but also mainly due to its effectiveness. 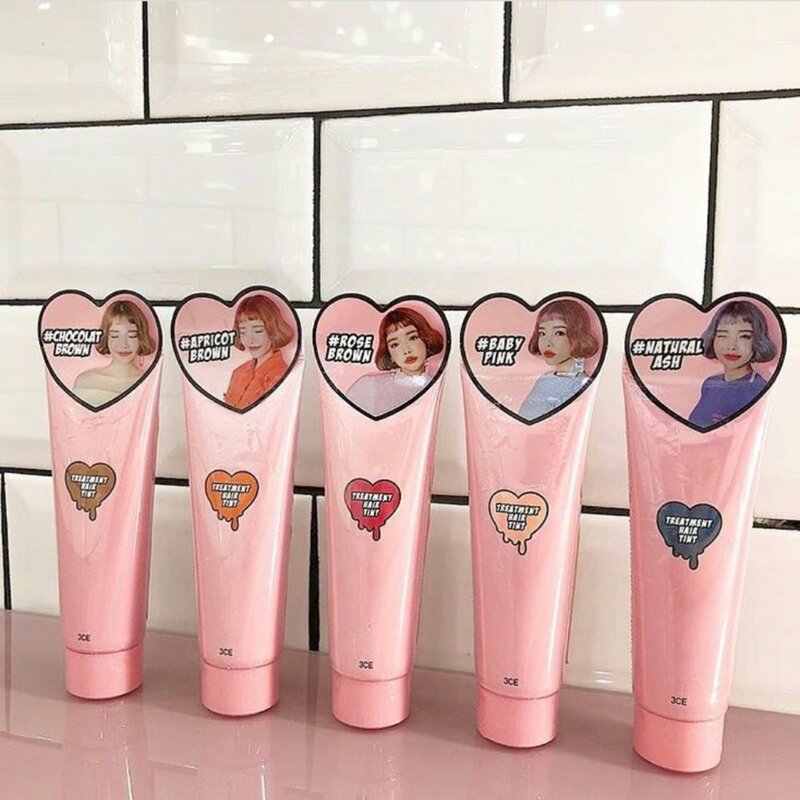 Many Korean celebrities and artistes have also emphasised on “a mask a day” as part of their daily skin care regime to achieve the flawless glass skin, and for all we know, it’s all about keeping your face moisturised and hydrated. With all kinds of new masks coming out in the market, we picked out a few interesting ones to do the talk! Lastly, gone are the days of powder or cream blushers and it’s time to make way for liquid blushes in your makeup pouches! Liquid blushers has been back in trend again, even though they might have been in the market for quite awhile. 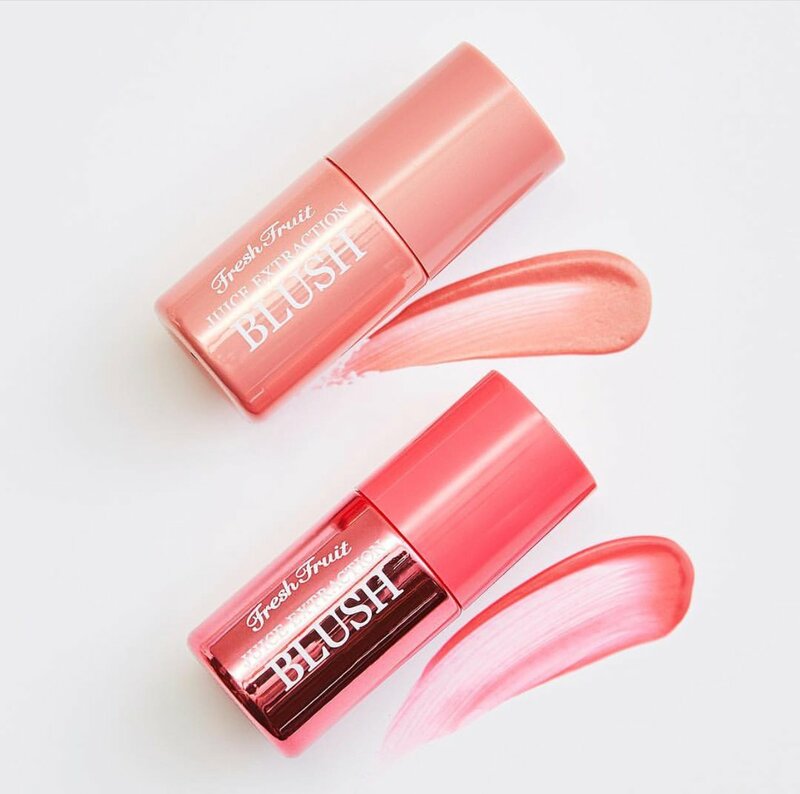 Liquid blushes are known for their lightweight formula and is buildable on your skin, giving you the full autonomy on how you want your blush to look on your face. 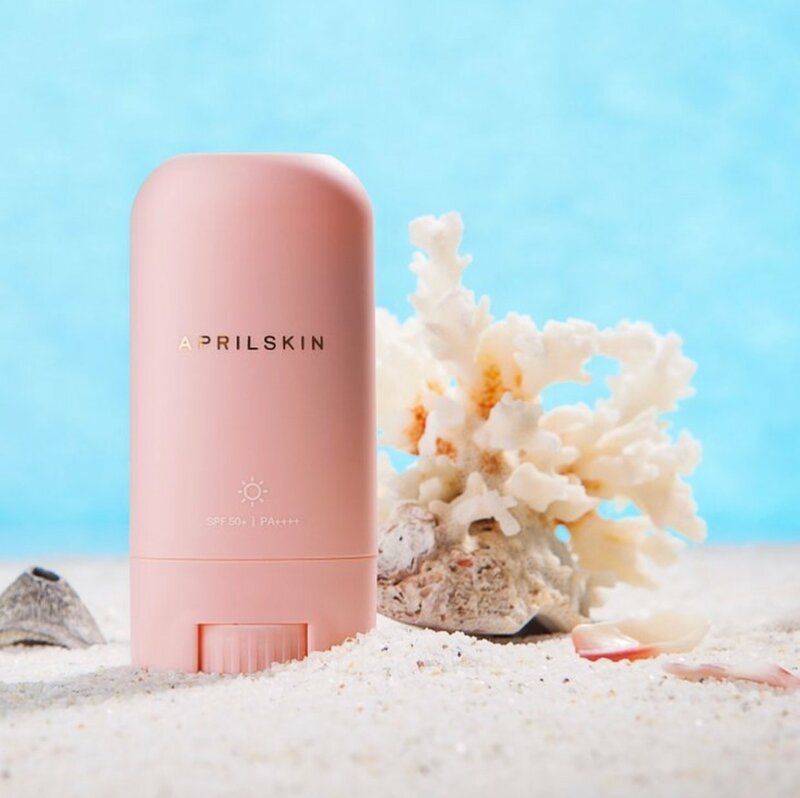 Now, you do not have to worry about having too much blush on your face while on a date, or be spotted with uneven patches of your blush at the beach!